Dead Goose Decoy Kit: Nobody likes a dead goose, especially live geese. The Dead Goose Decoy Kit is a lifelike goose decoy placed in an "Agony" position convincing Live geese there are predators in the vicinity. 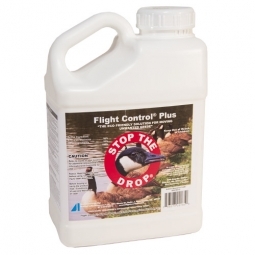 Dead Goose Decoy Kits can be used on land and water (water applications must be anchored so they won't float away). A minimum of two decoys should be used for flocking geese to believe predators will return. 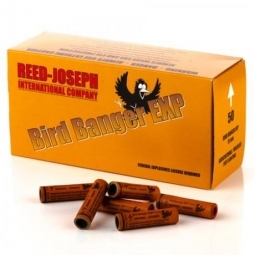 Kit includes two decoys in "DEAD" position, plus cord and anchor for water applications. This realistic dead goose decoy is placed in an"agony" position, convincing live geese that a predator has made a fresh kill, tapping into fear and flight response in the live geese, causing them to flee the area. To be effective, a minimum of two decoys must be used and rotated in the area regularly to convince flocking geese that the predator is returning regularly. These decoys can be used on both land and water, although water applications must be anchored so they won't float away. 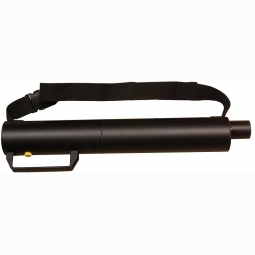 Kit includes two decoys in "kill" position, plus cord and anchors for water applications. 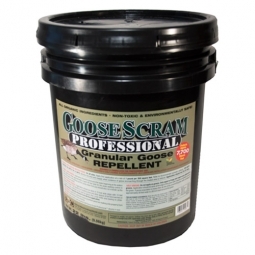 Goose Scram™ Professional Goose Repellent - 22 lbs.